Join Alice on a wild adventure in this Alice in Wonderland inspired cosplay dress for miss. 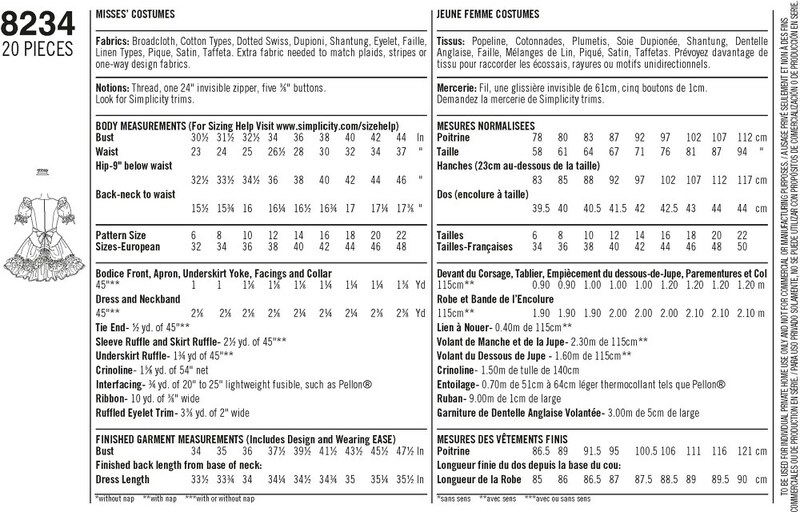 Pattern also includes neckband. 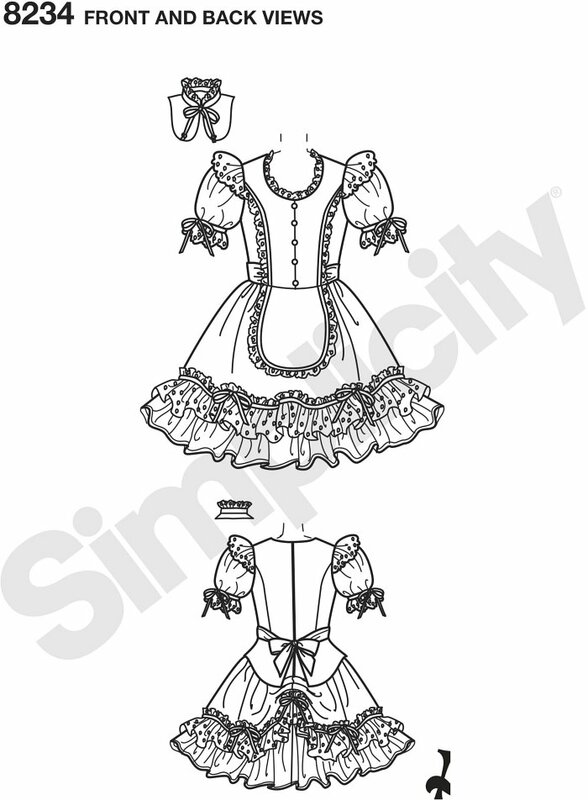 Disney for Simplcity sewing patterns.